Ignatian Spirituality is the lens through which we see and prepare our faith formation for all ages. 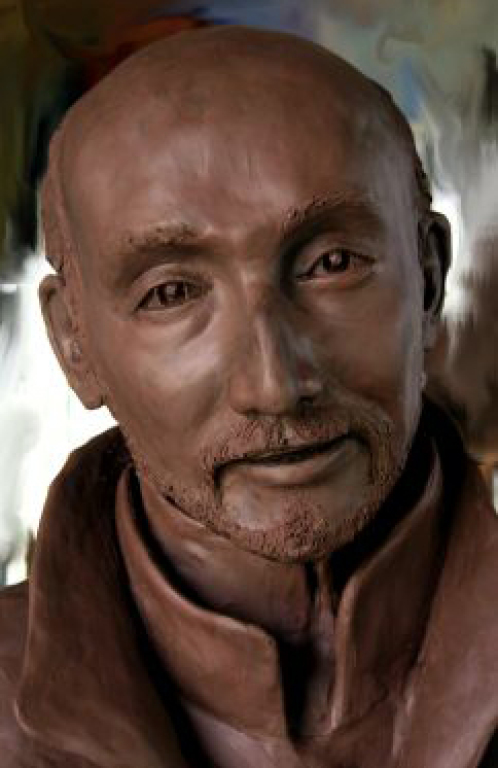 Our mission is to help people develop the spirituality of St. Ignatius. Our programs offer education/faith formation, group and individual prayer, and retreat experiences. The Prayer of the Daily Examen: Find a path towards what our hearts most deeply desire, and develop our growing friendship in love with God in this daily prayer. Everyday Discernment: An Ignatian Approach to Inviting God into your Decisions: Based on the insights of St. Ignatius, the workshop focuses on how to recognize and invite God into our decision making. St Peter Ignatian Encounter: An 8-week Directed Prayer Experience. Contact Fr. Jim Bowler, SJ. The Spiritual Exercises: The full Spiritual Exercises of St. Ignatius is a path to deep conversion and discipleship.Contact Fr.John Michalowski, SJ or Fr.Jim Bowler, SJ. For more information on Directed Individual Retreats or the Spiritual Exercises, contact Allain Andry or Christine Pearson. Seasonal Retreat - Our Ignatian Spirituality team presents Saturday morning contemplative retreats during Advent and Lent. en your experience of Advent and Lent by attending a Saturday morning retreat that combines reflection on the theme, a guided group meditation of imaginative contemplative prayer, private meditation and paired participant sharing. Youth Group: We offer ongoing service opportunities for Middle and High School students throughout the year. For questions about these service opportunities contact Cathy Chiappetta, Faith Formation Director. Watch this! Tim Muldoon talks about why Ignatian spirituality is appealing for young people. O Jesus, I come before you at the beginning of this day. I gaze at your face, I look upon your side pierced by the lance. Your wounded heart speaks to me of God’s love poured out for us. Take, Lord, and receive my heart: the words of faith that I speak, the works of justice I would do, my joys and sufferings. When I come to the Eucharistic table, gather my offerings to your own for the life of the world. At the end of the day, place me with Mary, your mother, and for her sake take me to your Heart. Amen. By: Fr. James Devereaux, S.J.